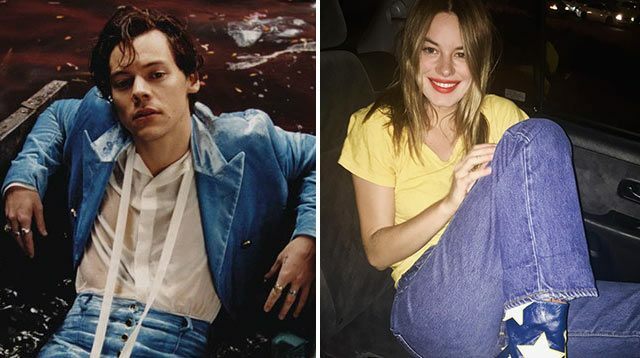 Is Harry Styles Dating VS Model Camille Rowe? Is Harry Styles Dating A Victoria's Secret Model? Headlines, hot news, and conversation starters on August 2, 2017! 1 Harry Styles just might have a new lady love! The singer and actor was reportedly spotted with Victoria's Secret model Camille Rowe at a Fleetwood Mac concert on July 30, 2017 in New York City.